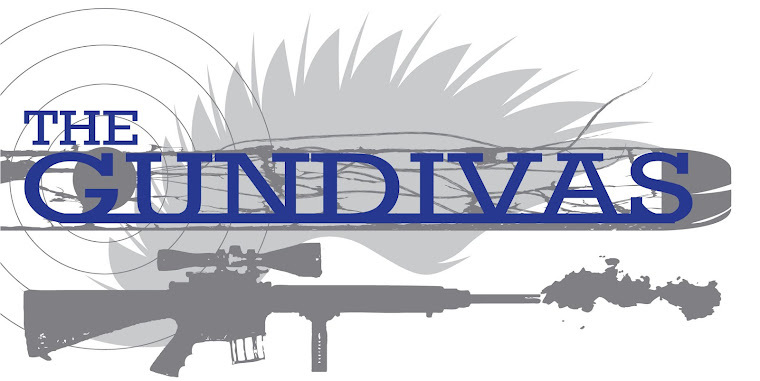 The GunDivas: We've Got Company Coming! Well, I don't know that I am qualified to give tips, but I am excited to share my training with you! Thanks for asking!